There are lot of scholarship options are available for the students. After selecting the university and the course, you will get the approximate money needed to study. Sometimes it may costs beyond your expectations. Many universities offer Study Abroad scholarships for the students and some won’t. If your home university doesn’t provide the scholarship means you can approach study abroad programs, bank loan or loan providers. The credit system will vary from university to university. So you must be sure about the credit system on your university. 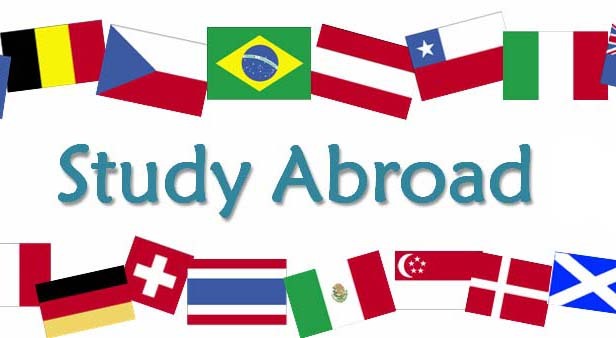 The most prefer time to transfer the credit is before your enrollment in study abroad program. Finally find out the best place to stay. Mostly there are two choices: 1. On-Campus, 2. Off- Campus. In case of off-campus, students are asked to stay in apartments with a group of students. Or else they are asked to stay in a home with hosted family.